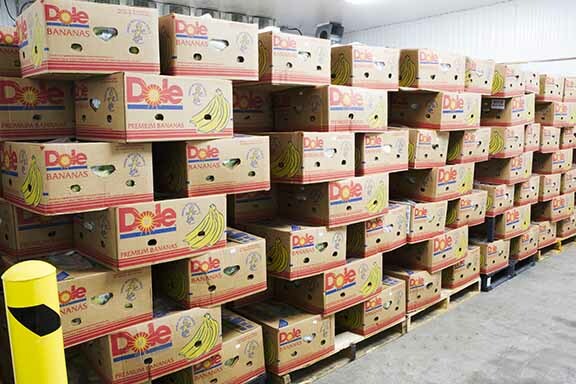 A&Z Produce Co. has been Utah’s premiere wholesale produce distributor throughout the Intermountain West since 1937. 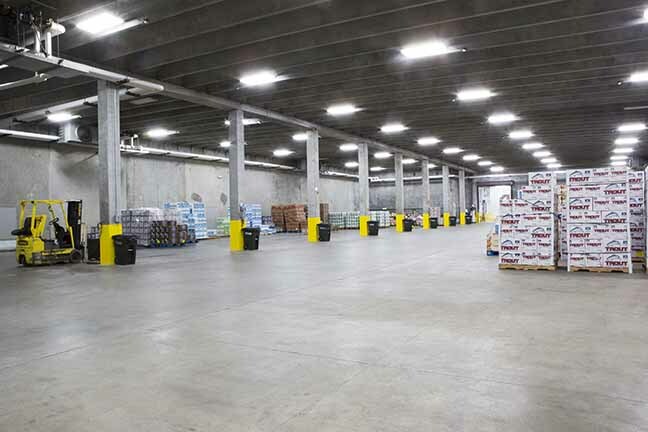 Proudly servicing stores, restaurants and individuals from our new, state-of-the-art facility in North Salt Lake, Utah. 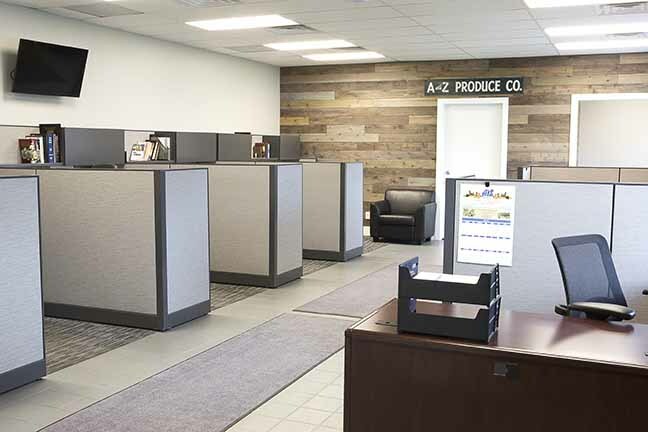 In a constantly rotating world market, A&Z Produce Co. is proud of the thousands of fresh products we make available to our customers every day. 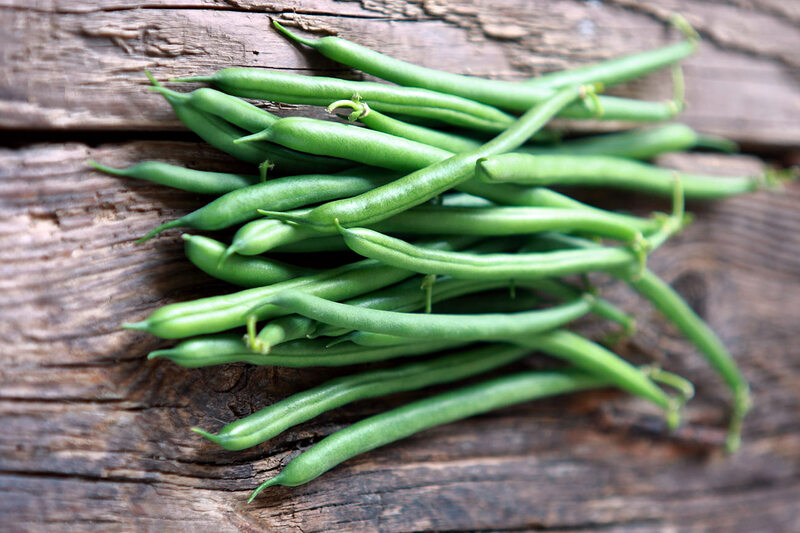 With over 150 different items available, as well as many certified organic options, our goal is to continuously deliver excellence in selection, quality and freshness. 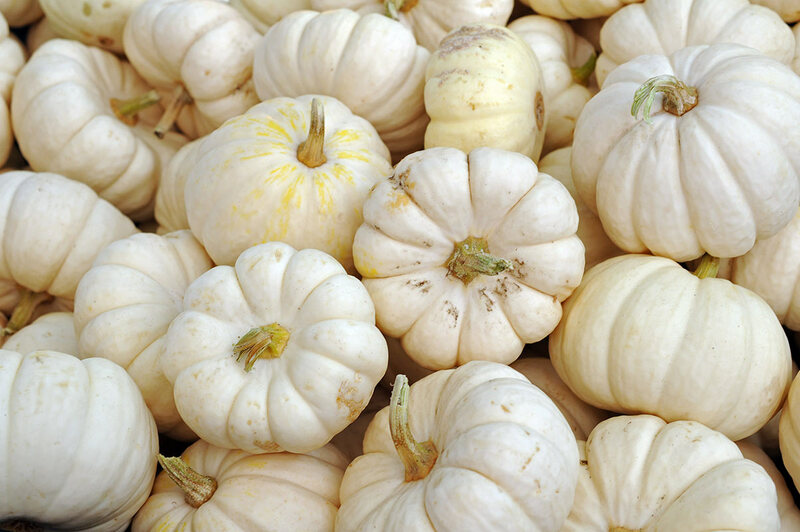 Our produce is sourced from local, regional, national, and international growers to provide everything from the ordinary to the exotic. One of 13 children in a family raised during the Depression, Cliff Clark got his first job in Bountiful, Utah at age five harvesting pickling onions. By the age of 12, he was driving a truck for a local farmer delivering produce to market. Extremely resourceful and incredibly creative, Cliff spent the years after high school graduation (in 1936) making a variety of runs to neighboring states for loads of saleable, available produce. He built a network of contacts along the way and always found willing buyers when he returned. 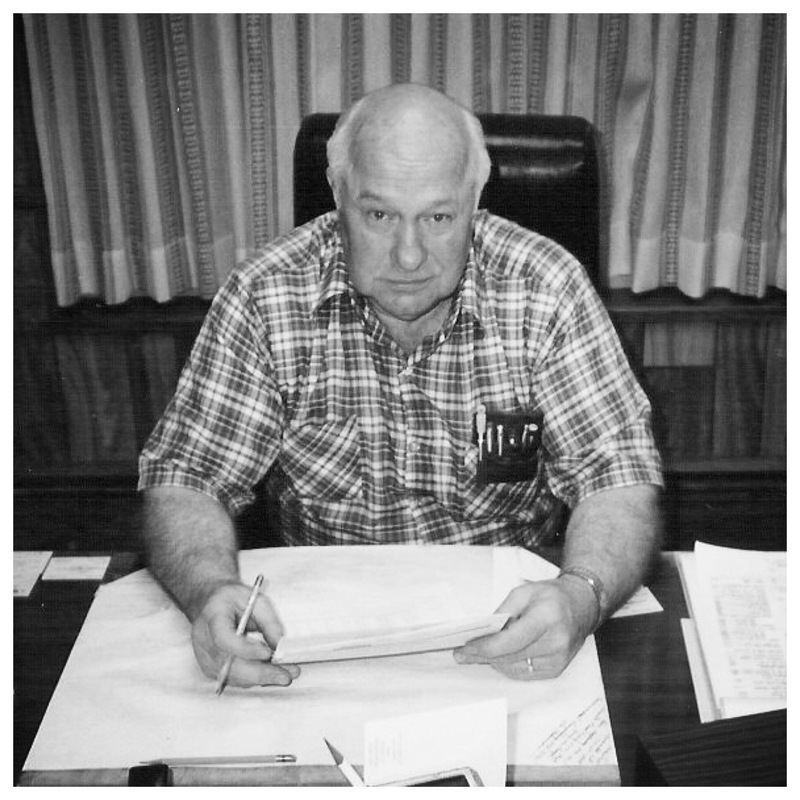 After almost four years in the Army during WWII, Cliff returned to A&Z Produce Co. and became a partner. His reputation still alive with suppliers and customers alike, Cliff established A&Z Produce Co. as one of the largest wholesale produce suppliers in the Intermountain West. 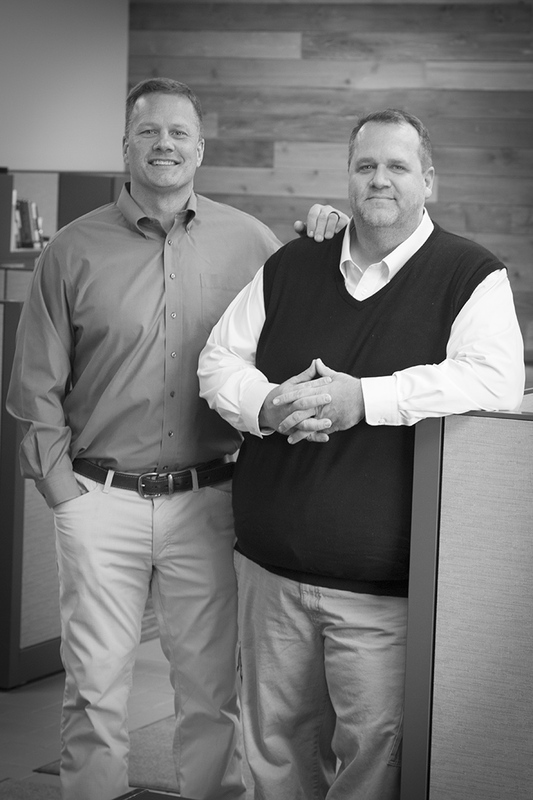 Cliff brought on his three sons, Jay Dee, Steve, and Scott as partners in the early 1970s, helping to develop the company into the industry leader it is today. 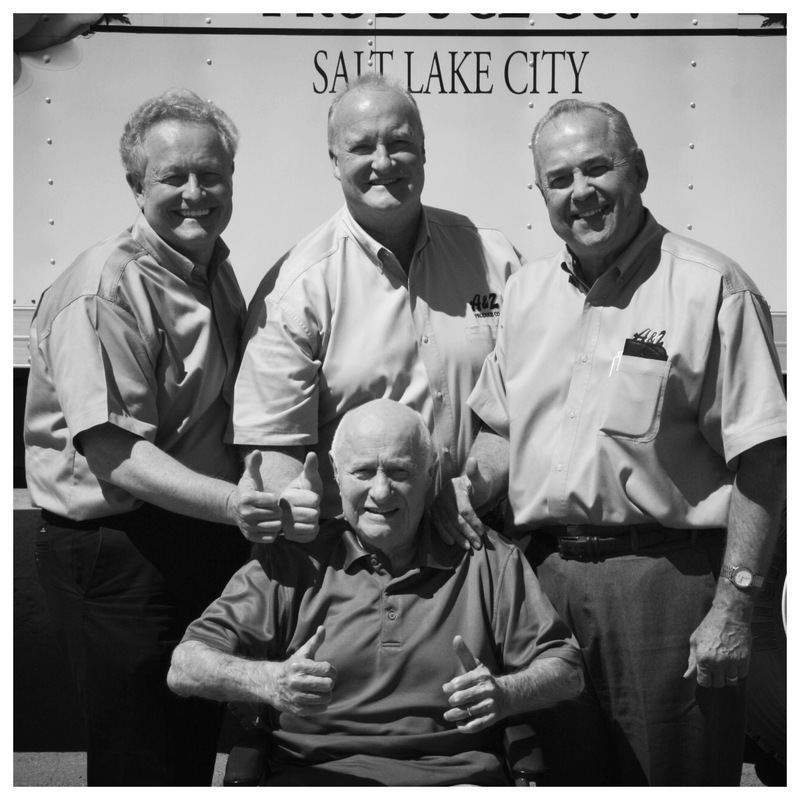 Now in its third generation of family ownership, with grandsons Jeff and Ryan taking the lead, the Clark family remains committed to sourcing premium quality produce, as well as delivering the highest standards of personal service, exceptional value, and unmatched integrity. A&Z Produce Co. has always placed the highest priority on maintaining and continually improving our stringent food safety practices. 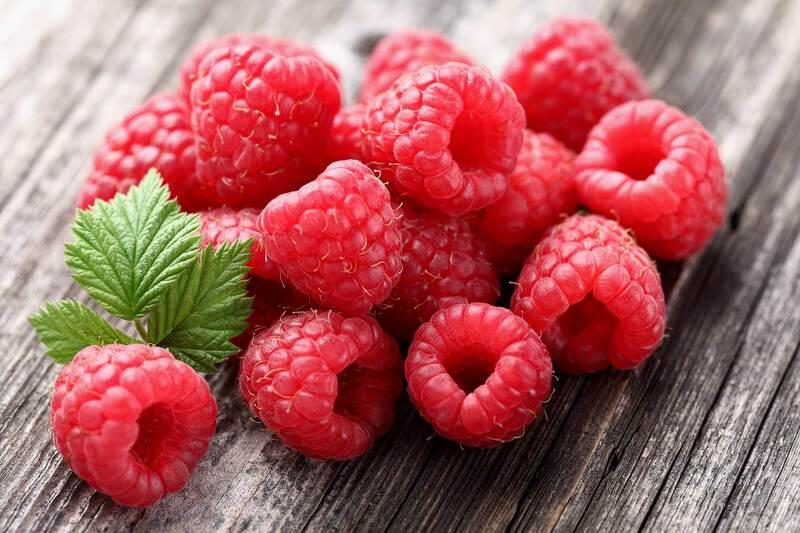 On site, A&Z Produce Co. utilizes our own Director of Food Safety who is certified in Hazard Analysis & Critical Control Point (HACCP), as well as a food safety committee made up of members of our Quality Assurance team. 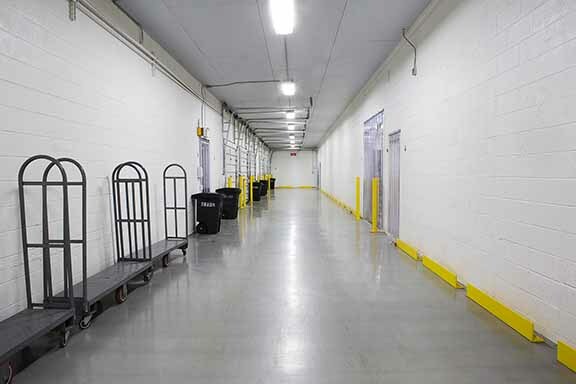 Additionally, we internally review our food safety program on a regular basis, as well as conduct independent inspections by internationally certified third-party auditing companies, resulting in a consistent “Superior” rating of our facility and food safety program year after year. The Utah Department of Agriculture, United States Department of Agriculture, and Federal Food and Drug Administration also conduct unannounced audits. 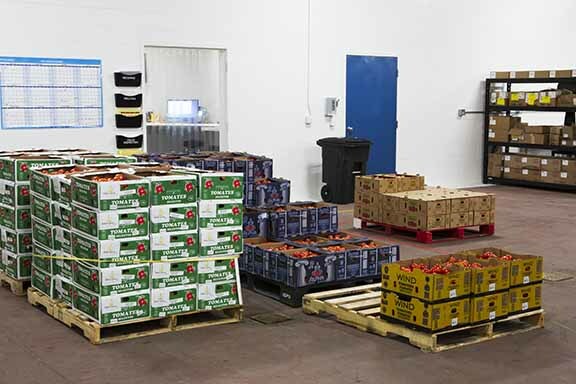 A&Z Produce Co. only purchases products from growers and suppliers with similar commitments to food safety. A&Z OUTLOOK: Learn where the market is heading so you can plan appropriately. 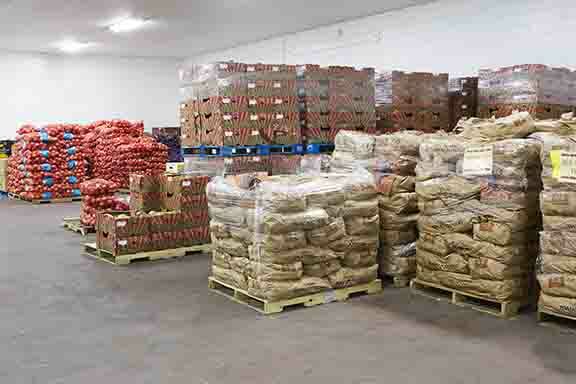 TIGHT ITEMS: Gain a better understanding of which produce is affected by weather, shortages, price increase, etc. PROMOTIONAL ITEMS: What’s HOT this week! 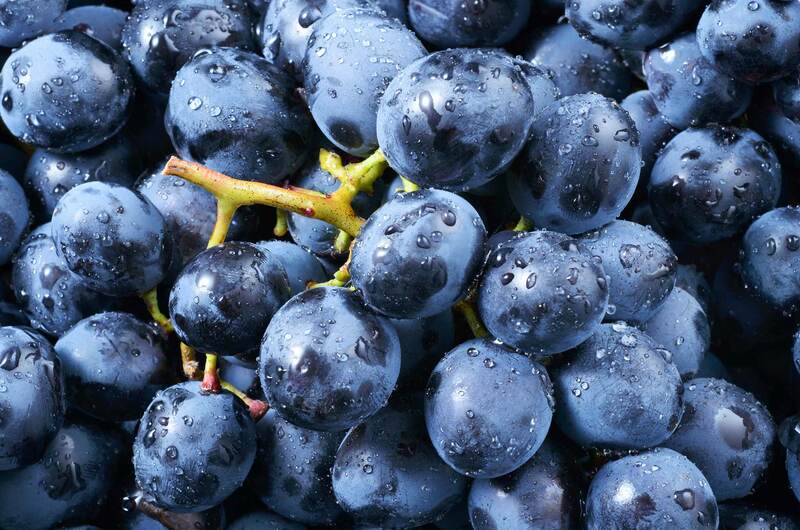 This complimentary service is sent every Monday to help you with your produce purchase. Your Email address is not shared and is used only for the intended purpose. After 45 years in our Salt Lake location, we made the leap and moved to a new, state-of-the-art facility in North Salt Lake, only a short 8 miles north of our Salt Lake location on I-15. Come in and see us, we’d love to give you a tour!